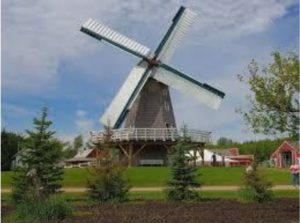 The May outing this year is to the Mennonite Heritage Museum in Steinbach on Thursday, May 16th. HG members are free to bring spouses, partners, family or friends! You can enjoy both the tour and lunch for $30, or just come for the $10 tour. We must have all RSVPs by May 2nd as the museum requires two weeks notice.